These cute little ghosts just want to be with you! Take them with you everywhere, let them haunt your heart! 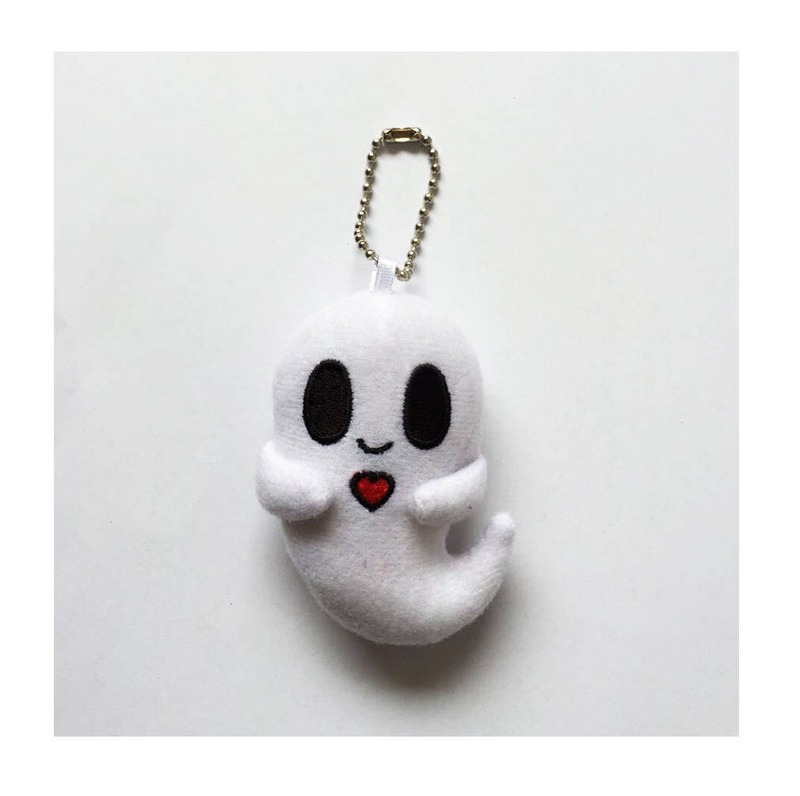 Ghosties are made from soft nylex fabric, are about 2.5" in size, and are stuffed with poly stuffing. Features a silver ball chain keychain.